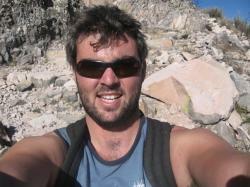 Thanks to Eileesh buckley for the Results & Synopsis below. 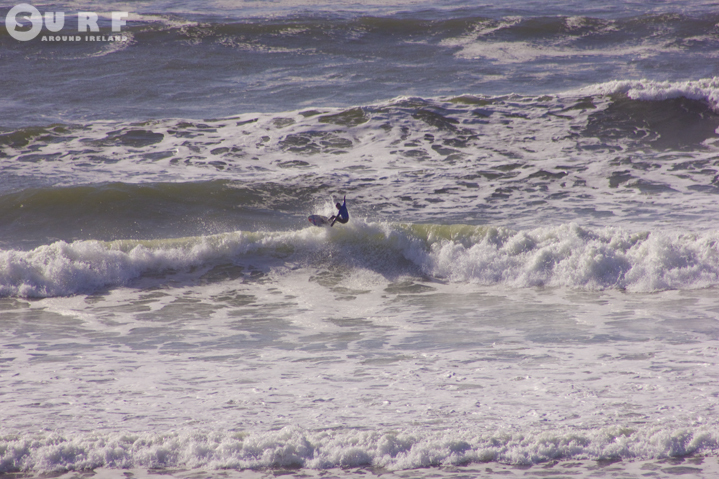 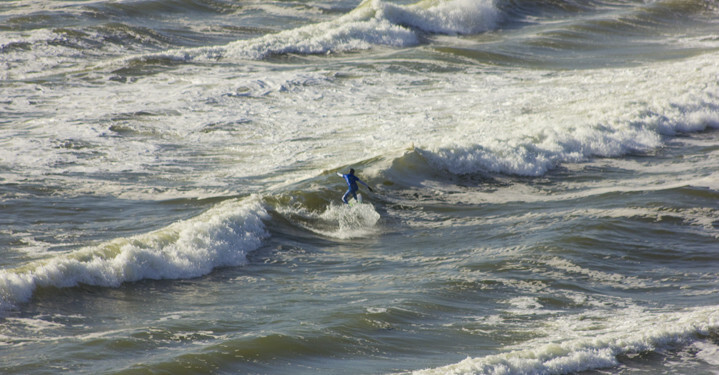 Conditions were challenging to say the least as the Irish Groms from across the country battled it out! 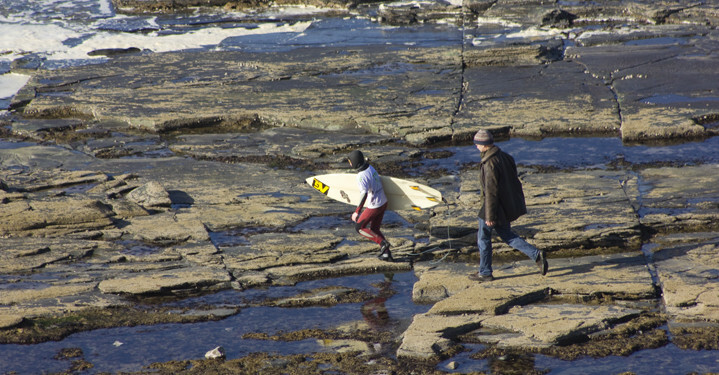 With early surf forecasts looking good for Clare this weekend we thought we were in for a treat today! 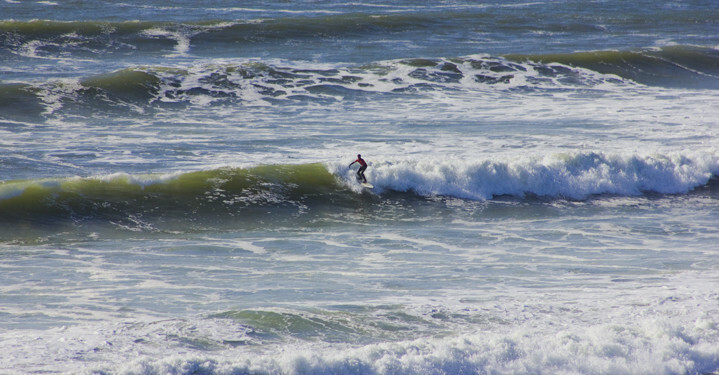 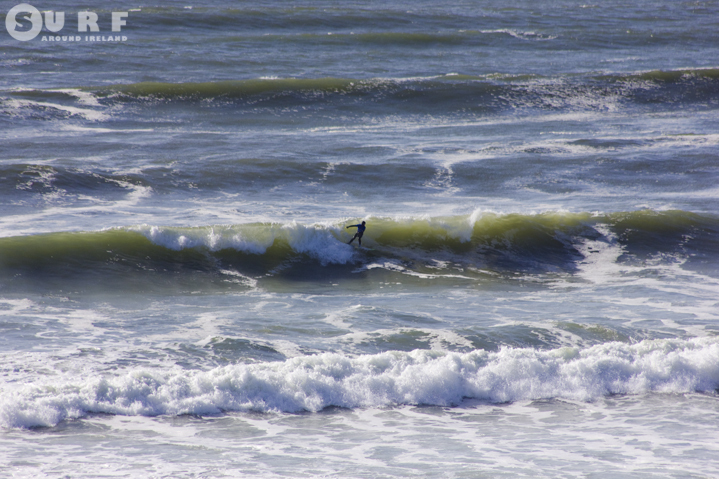 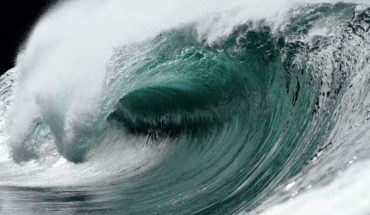 Mother nature had other ideas and served up a big swell with howling onshore conditions! 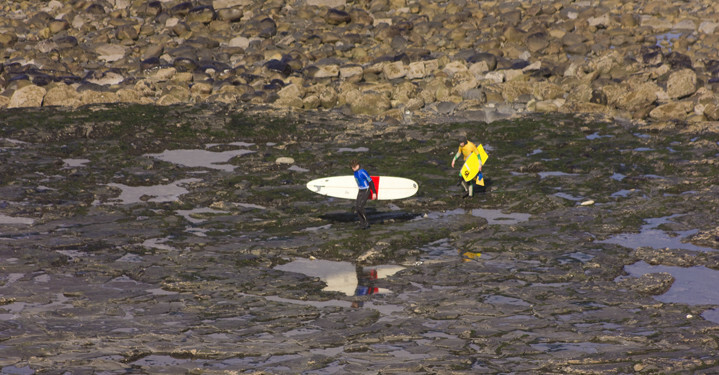 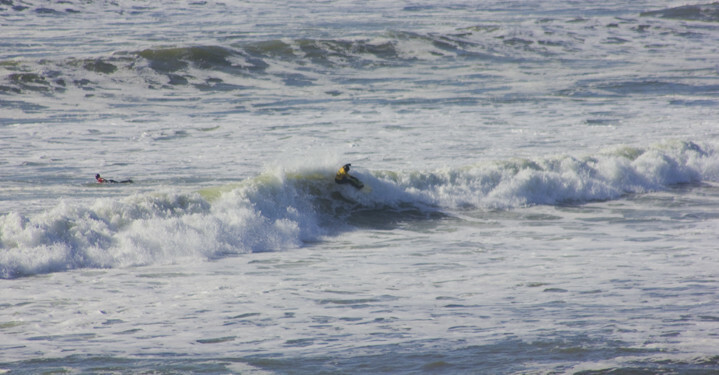 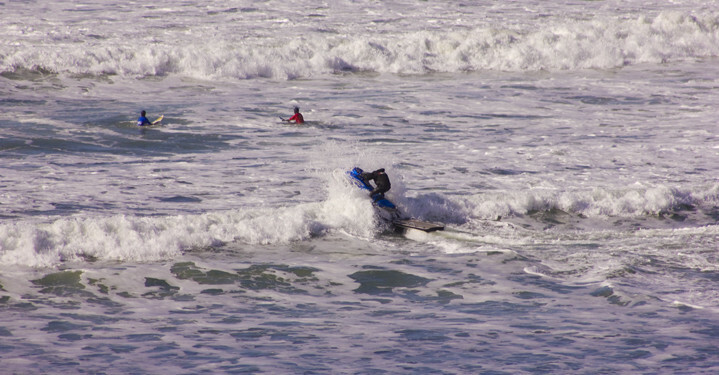 Despite this the competition was a great success and the young surfers got stuck in from the get-go! 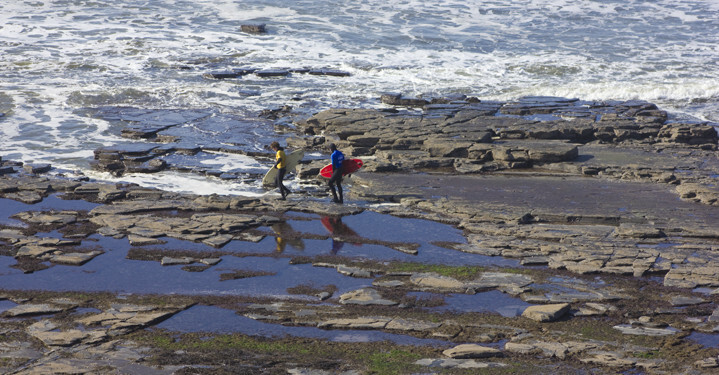 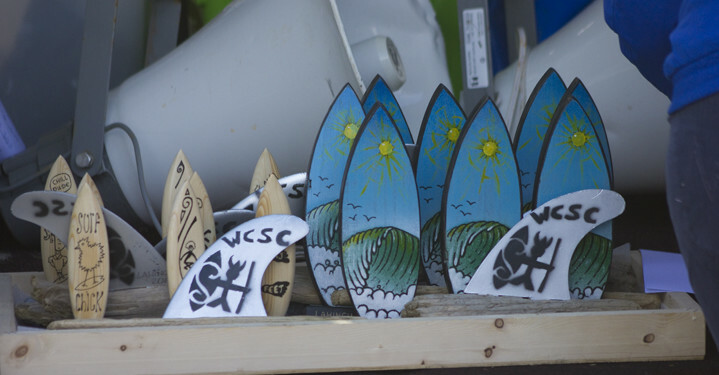 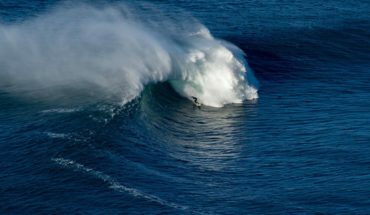 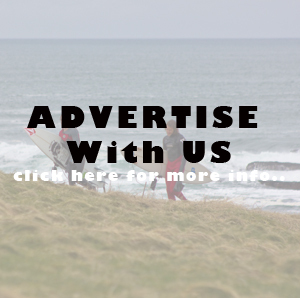 The C-Skins junior contest hosted by the West Coast Surf Club started the 2015 competitive surfing calendar for the Irish Surfing Association. 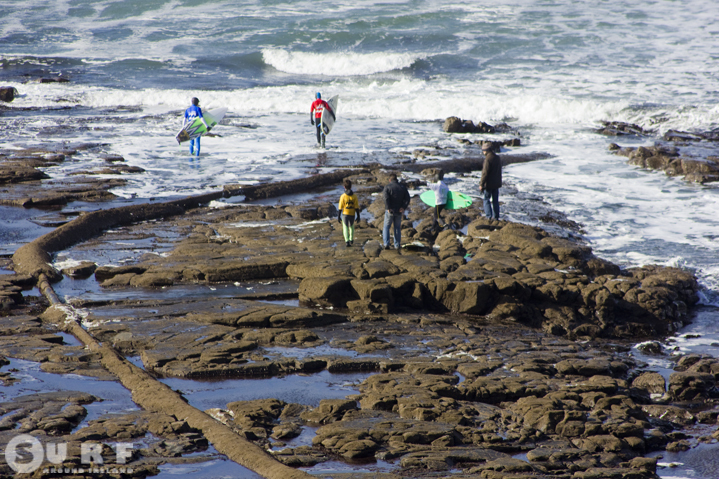 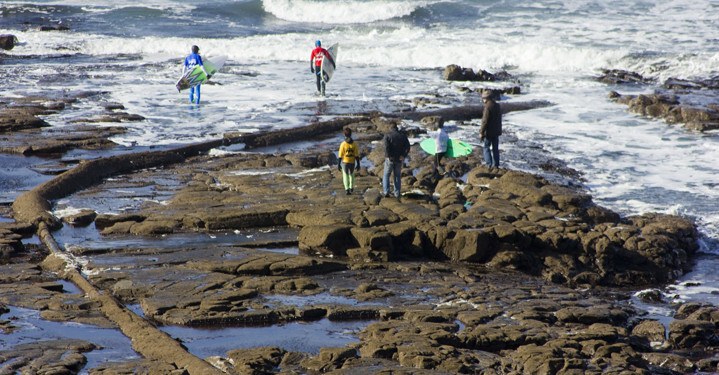 7 titles were up for grabs today ranging from under 14s through to under 18s in surfing, bodyboarding and longboarding. 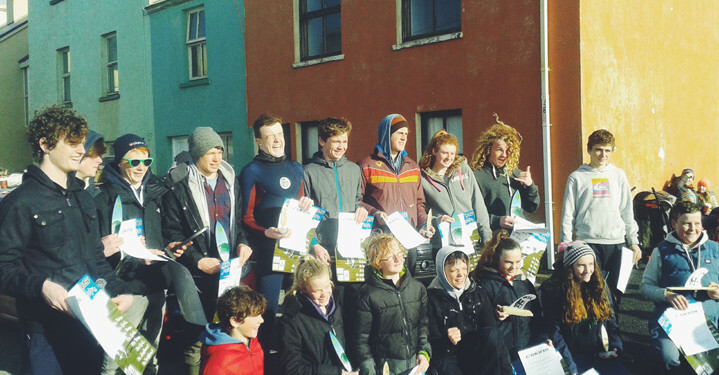 Lahinch-based, West Coast Surf Club had representatives in three of the seven finals while surfers from Waterford, Cork and Donegal also made the trip to Lahinch. 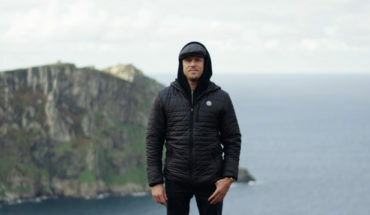 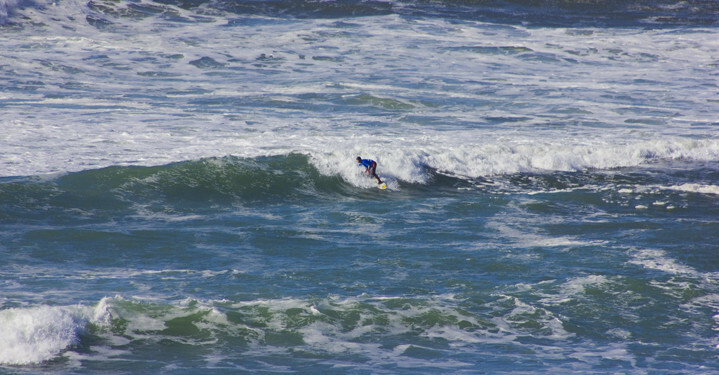 The finalists included representatives from five surf clubs: West Coast Surf Club (Lahinch), T-Bay (Tramore, Co. Waterford), G-Town (Garretstown, Co. Cork), Bundoran Boardriders and Rossnowlagh (Co. Donegal). 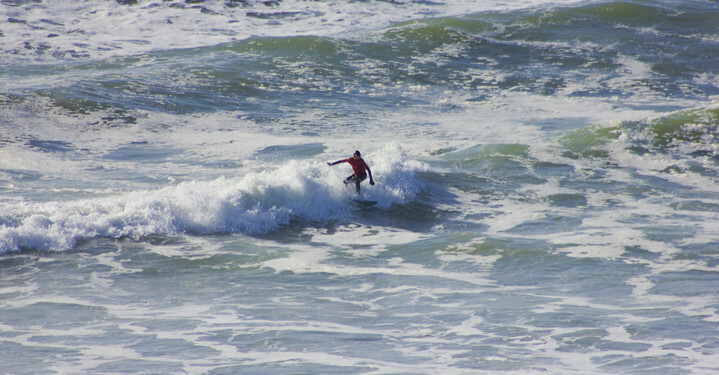 The under 18 boys title was won by local surfer Dylan Noonan from West Coast Surf Club. 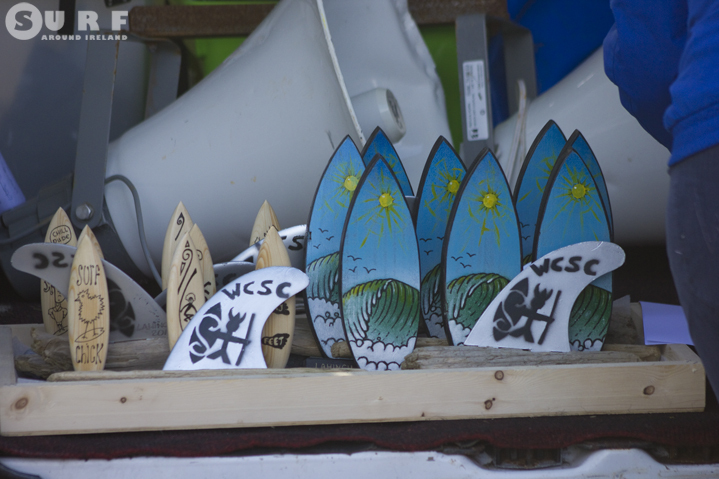 T-Bay Surf Club won the greatest share of the titles with wins for Sacha Moore, Holly Widger and Samuel Moore, in under 14 and 18 girls as well as under 16 boys. 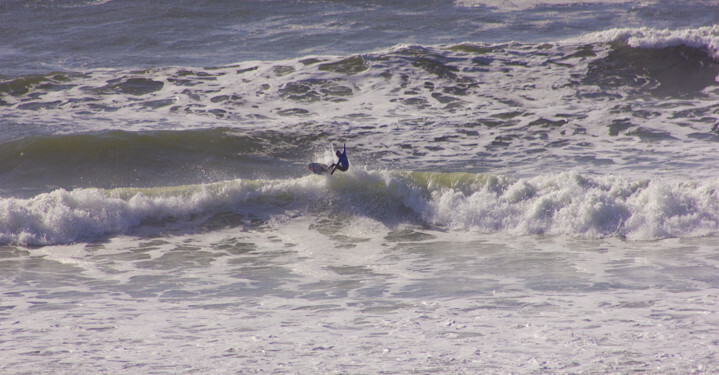 The Moore cousins were present in force in many divisions of the contest making a number of finals and coming away with two titles. 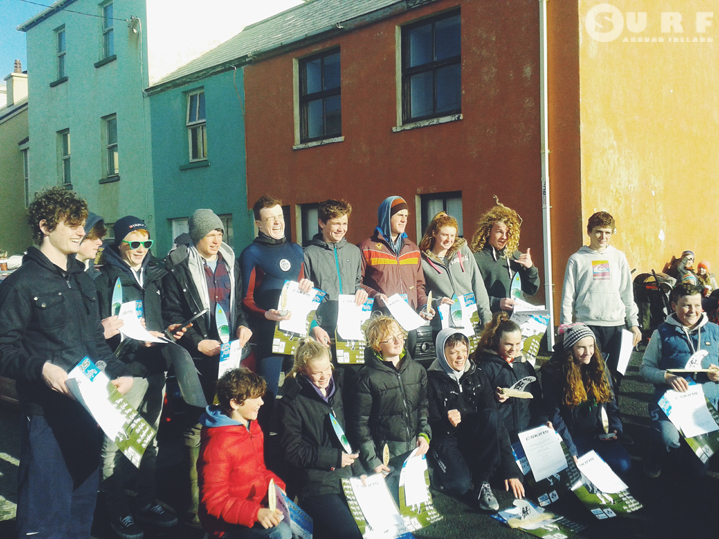 G-town came away with two titles; under 18 Bodyboarding and under 18 Longboarding won by Jack Clohessy and Colm Doyle respectively. 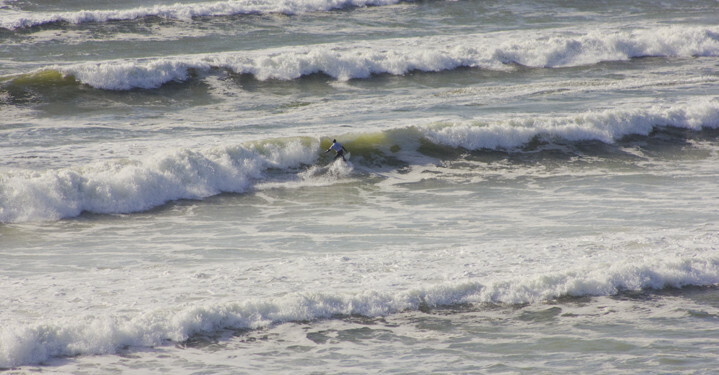 Rossnowlagh Surf Club came away with the under 14 boys title won by Louis Devanney. 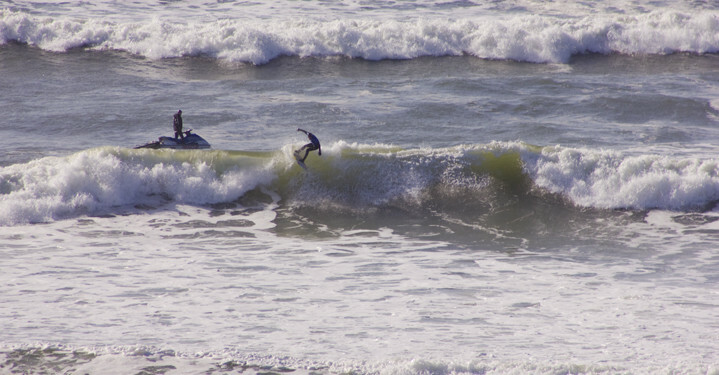 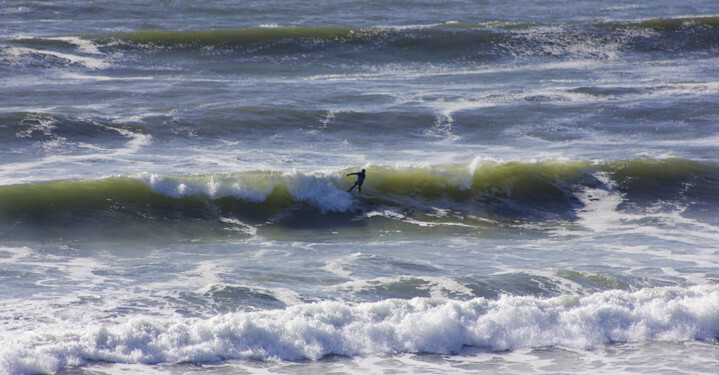 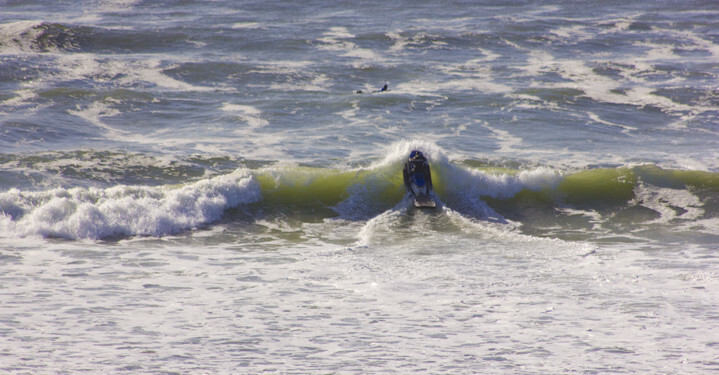 Irish Tow Surf and Rescue Club provided a jet-ski crew for the contest to keep an eye on the competitors in the changeable surf. 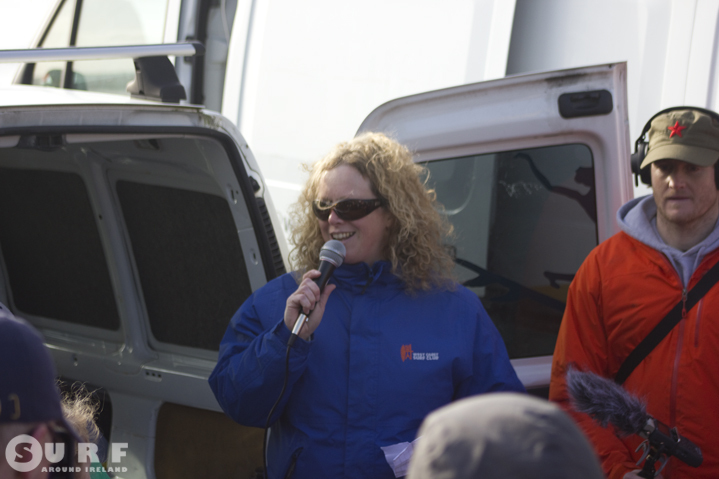 West Coast Surf Club’s outgoing Chairperson Cliodhna Fawl thanked all the volunteers who contributed to the running of the event as well as all the competitors who made the trip to Lahinch.